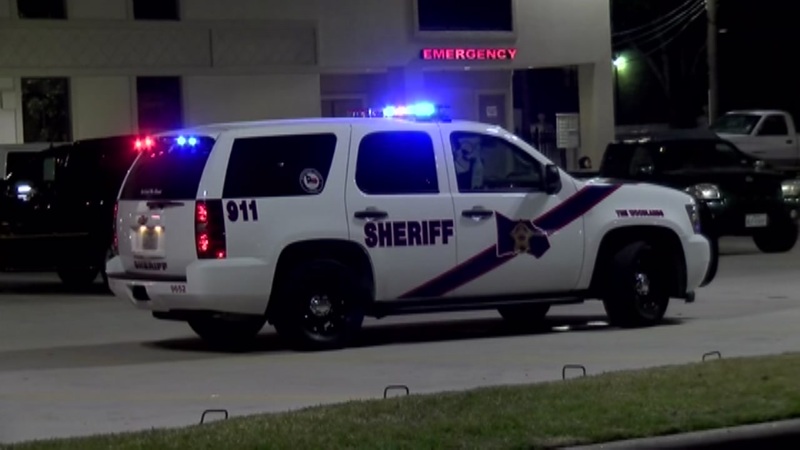 SPRING, TX (KTRK) -- Detectives are looking for a shooting witness after he fled from a hospital in The Woodlands. It all started around 12:55am at an apartment complex off Briarcrest Drive in Spring. A 25-year-old man was shot in the chest. Six eyewitnesses took the victim to a 24-hour emergency clinic one block from the shooting scene. The victim was them transported to Memorial Hermann Hospital in The Woodlands. As investigators were interviewing the six witnesses at the clinic, one of the men took off on foot. Officers are now searching for that man. The suspect has been identified by detectives, but have not released their name. Investigators say the suspect's vehicle has been located at a nearby apartment complex.